All jobs that you have archived or have expired are listed here. You can edit them or refresh them from here. 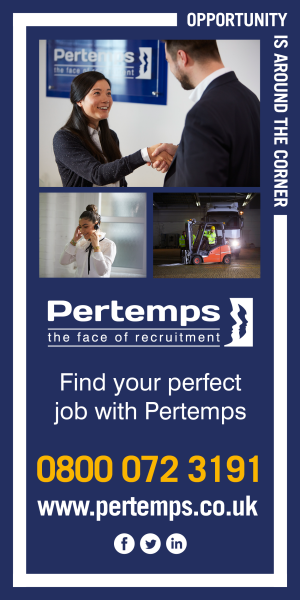 Simply tick the boxes of the jobs that you wish to refresh and click the button at the top of the page.